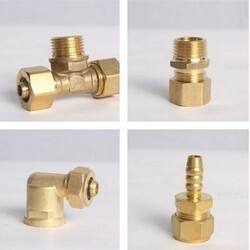 Providing you the best range of tee pex fitting, union pex fittings, elbow pex fitting and brass pex fittings with effective & timely delivery. PEX FITTINGS AVAILABLE IN SIZES OF 1014, 1216, 1620, 2025. 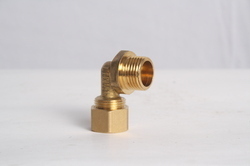 Brass pex fittings available in all sizes from 10x14 to 32x40. 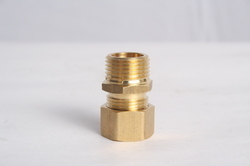 All products are made from extruded brass rods.